So you’ve done the GMAT and gotten a good score, but for whatever reason, you want more. Maybe your dream school requires an even higher score. Maybe a very high score will help you get a scholarship. Maybe you just don’t feel your current score reflects your capabilities. First, figure out whether there’s a reason to cancel your previous score. 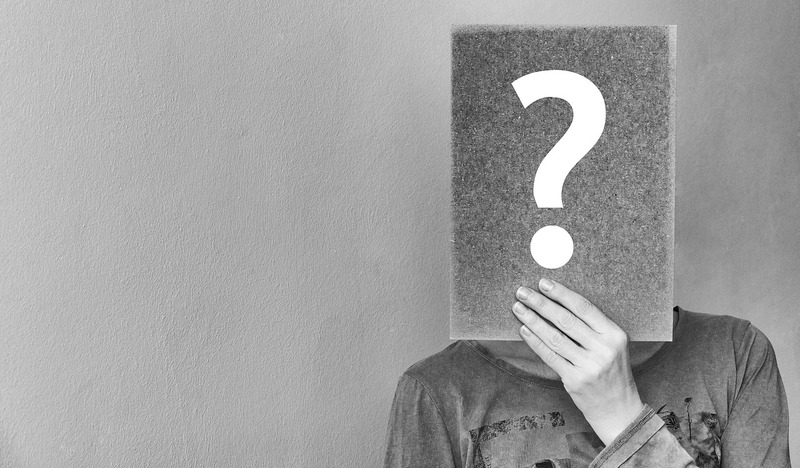 Next, think about what studying in order to increase a GMAT score actually means, and how it differs from studying for the GMAT the first time around. Let’s think of your target score as a mountain peak you wish to reach. In this analogy, your previous score is a kind of base-camp: a point you’ve already reached and now want to surpass. If your previous score is a base camp, it’s tempting to think of it as a starting point and of all your prior study as terrain conquered – that is, stuff you’ve already gone over and don’t need to revisit. While there is some truth to that, this in general is not an assumption you should make. Remember that the basic material was probably the first thing you studied, so it’s been a while since you’ve really gone over it – all the more so if you are not redoing the exam immediately after the previous one. Therefore, it’s important to review all the fundamental material again: re-watch the intro and lesson videos, make a list with of the formulas you need to remember, and in general, make sure you understand the fundamental material. Don’t worry though! Going over the material will be much faster the second time, simply because you’ll find you already understand most of it: what was a steep hike the first time will feel now more like a breezy ride up the hill in a jeep. Before hikers attempt the ascent of a peak, they stop for a few days at their base camp to acclimate themselves to the high altitude. In your case, before seeking new ways to increase your score, it’s important to make sure that you are comfortably at the level of your previous score. This means consistently achieving your previous score or higher on practice tests. Only after you are at this level can you start looking for ways to climb higher. The Ascent: What Do You Need To Improve? There are really two scenarios for improvement, and they depend on the reason you are dissatisfied with your previous score. 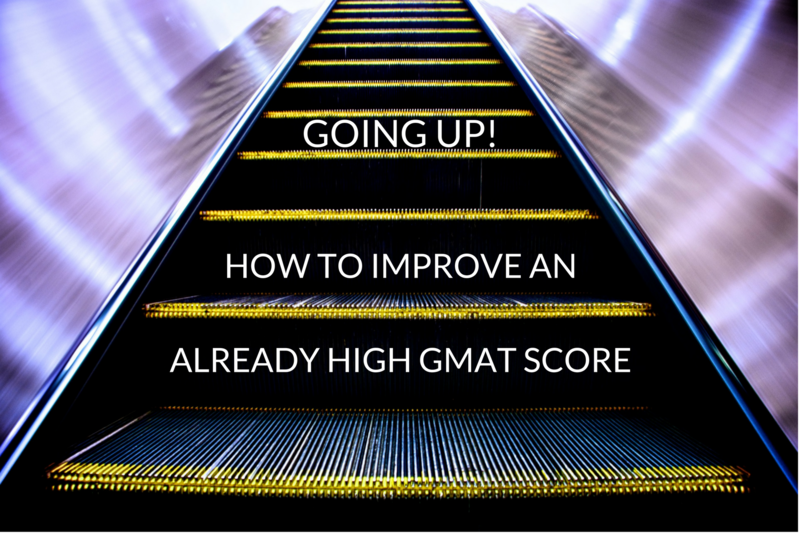 If your previous score reflected the level you were at (if, say, it was in the range you were getting on practice tests), but now you want to improve – well, you’re looking to fundamentally raise your GMAT level. 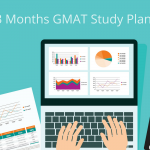 This means building a study plan again, going over our top tips for GMAT preparation and insights for effective study, and just generally studying hard. There are no shortcuts. But the good thing is that examPAL’s adaptive system will make sure to feed you the type of questions what will help you improve the most. If, however, you feel that your previous score wasn’t reflective of your true capabilities, then your route to the top may be shorter. The Expert Route: This is the most straightforward path. Is there a specific subject that you feel you haven’t mastered, or a certain kind of question that keeps tripping you up? If so, go over the relevant material: watch the Intro and Lesson videos on the subject and proceed directly to the practice. We don’t recommend starting by tackling the hard questions directly; this is like treating the symptoms only. Getting to understand the material well treats the condition. The Strategic Route: this entails examining your entire approach towards solving the different sections, and thinking of ways to optimize your results. A prime example of this is figuring out how to plan your time for each section: how much time should you give an average question? Should you divide your time evenly, or plan for less time on easy questions and more on hard ones? 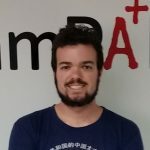 Since the GMAT is an adaptive test that uses your first few questions to establish your level, should you give the first 10 questions more time? If you see there isn’t enough time in a certain section, you should figure out beforehand how many questions you plan to solve and how many you’ll guess. For example, most students cannot manage to adequately answer all 12 questions in the Integrated Reasoning section: we recommend figuring out beforehand a realistic number for you to try to solve, and decide how many you’re going to guess. The Fine-Tuning route: this is the easiest route, and thus may be the most cost effective. Are you making mistakes that don’t derive from lack of knowledge, but from simple lapses in concentration? If so, there may be some simple fixes you can make to your question-solving system, which may make a big difference. The main rule of thumb you must remember is that the fewer details you have to remember, the freer your mind is to actually think. For this reason, we recommend writing down as much as possible: maybe it will help you to write down a few pesky formulas right at the start of the test section. Maybe for questions with lots of confusing wording you’ll benefit from writing down a short summary. Maybe by the time you go over all the answers, you forget which ones are right and wrong,and it’ll help you to write down the letters A-E and cross out each one as you eliminate it in your head. These are all just examples, of course; there are countless ways you can help your mind be free to do what you’ve trained it do best: crush the GMAT. End Of The Route – How Do You Know When The Climb Is Over? There’s one problem with the mountain climbing analogy: in study prep it’s not clear when you’ve reached the peak. Assuming you aren’t consistently reaching 800, you’ll probably always feel you have room for improvement. The bottom line is, however, you actually can’t keep improving indefinitely (otherwise everyone would get an 800…). There is a limit to both how much you should and how much you can try to improve. But how do you know? The main rule of thumb is this: you’ll know you’ve reached your peak when the thing that’s holding you back from an even higher score is what’s called your natural pace, that is – how fast you read, how fast you absorb data, how fast you calculate, etc.. 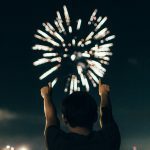 These variables are hard-wired in every person and are thus very hard to change, and are probably not something you should attempt in the sprint towards the GMAT. 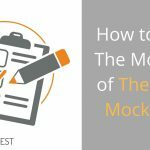 What you do need to make sure that isn’t holding you back are the things already mentioned: mastery of the material, a strategic plan to solve the exam, and a minimization of concentration-related mistakes. Senior tutor and professional test-prep writer. Interdisciplinary wizard, with Master’s degrees in economics, philosophy, and political science at HUJI. 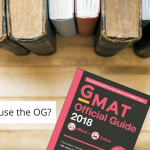 Should I Retake The GMAT?